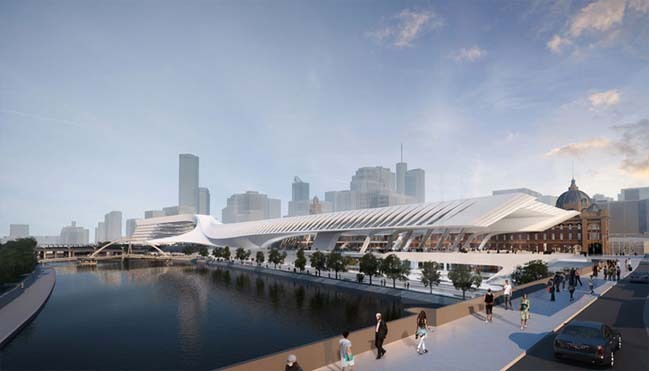 Based on hilly terrain Donovan fact, Zaha Hadid has proposed a plan for impressive roof stack design competition Flinders Street station. 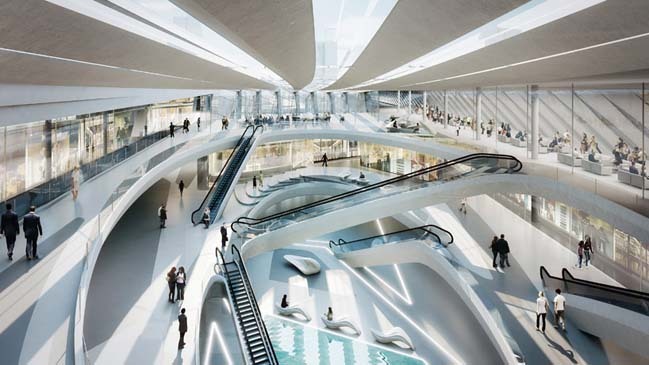 Both stations are covered by the curved line, allowing wind and natural light crept through the whole building. 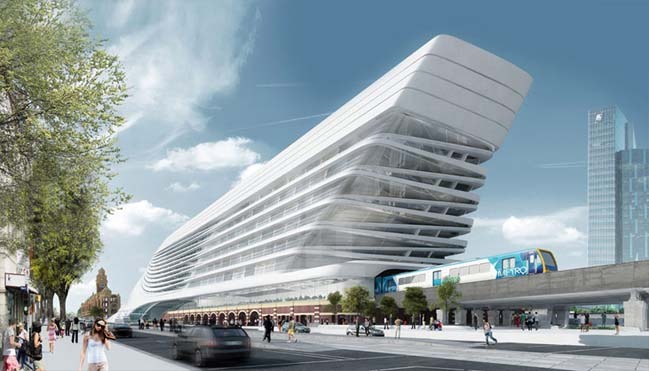 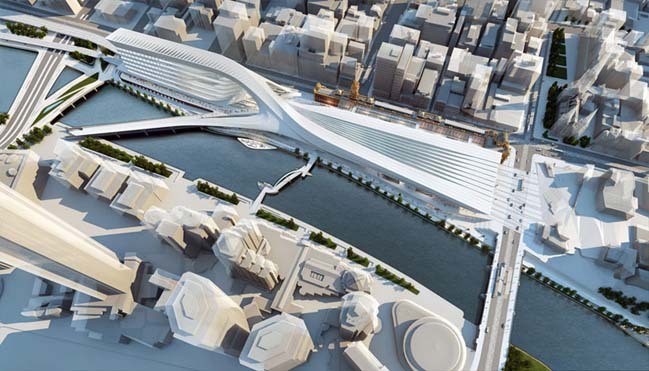 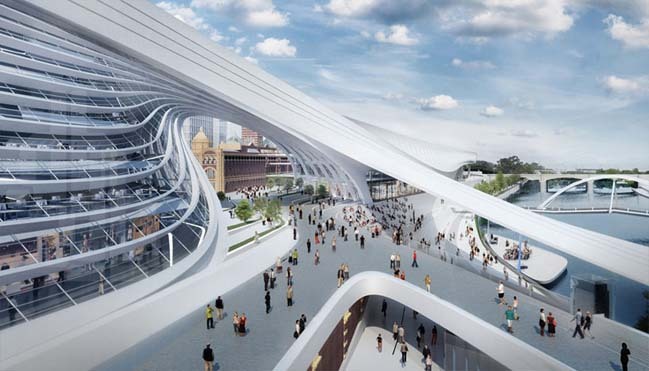 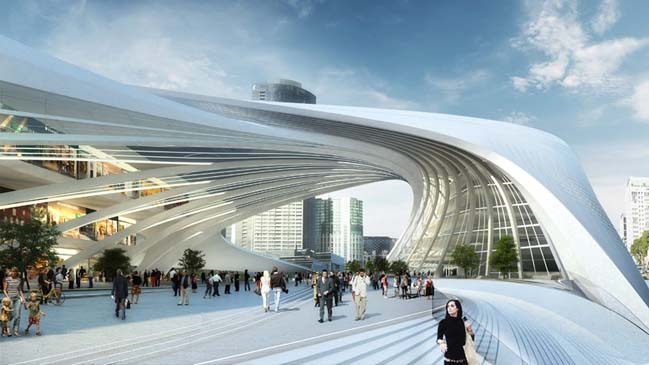 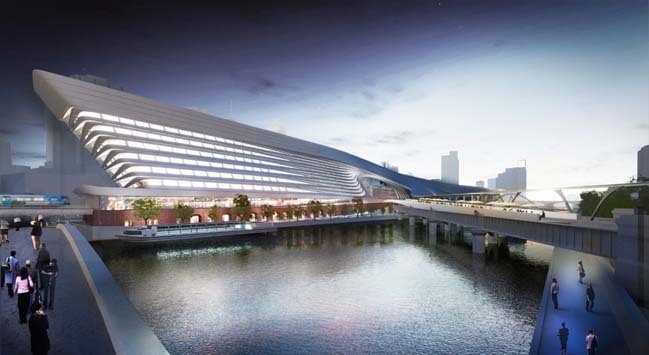 10 / 20 / 2014 Based on hilly terrain Donovan fact, Zaha Hadid has proposed a plan for impressive roof stack design competition Flinders Street station. 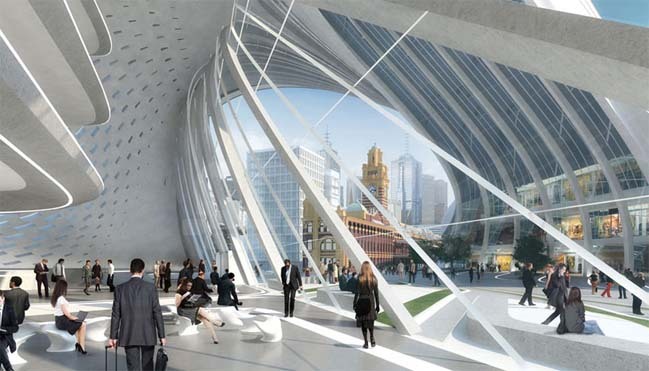 Both stations are covered by the curved line, allowing wind and natural light crept through the whole building.